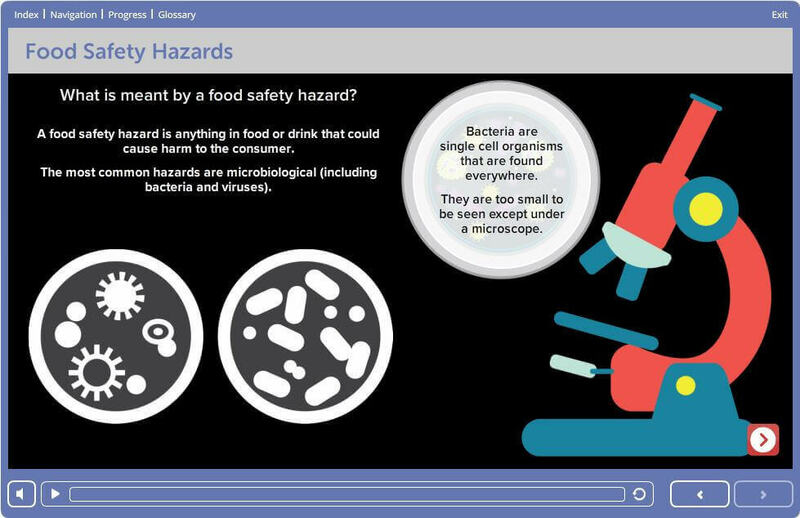 A Level 1 Food Hygiene in Manufacturing is an online course intended for all those who handle wrapped or low risk foods, such as dried food stuffs, raw vegetables and raw meat. Good staff are the backbone of good businesses. Staff need to perform the detailed and complex tasks required of them to the highest of standards, and they will not be able to do this without understanding. 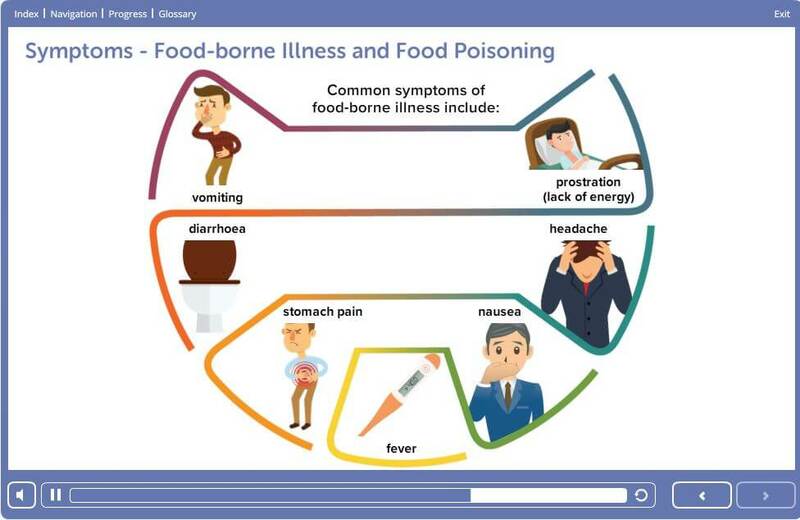 All who work with food are potential sources of contamination and must be trained in good personal habits and practices to ensure food safety standards are high and that food is produced in perfect condition. This simple yet effective level 1 food hygiene course is approved by RoSPA and will help towards due diligence that must be carried out by all food companies and businesses. This level 1 food hygiene course is suitable for those involved in tasks directly under the supervision of a Level 2 qualified worker, or ready packaged and low risk food. Ready to gain your Food Hygiene Certificate Level 1 in Manufacturing? Who should take this level 1 food hygiene course in manufacturing? 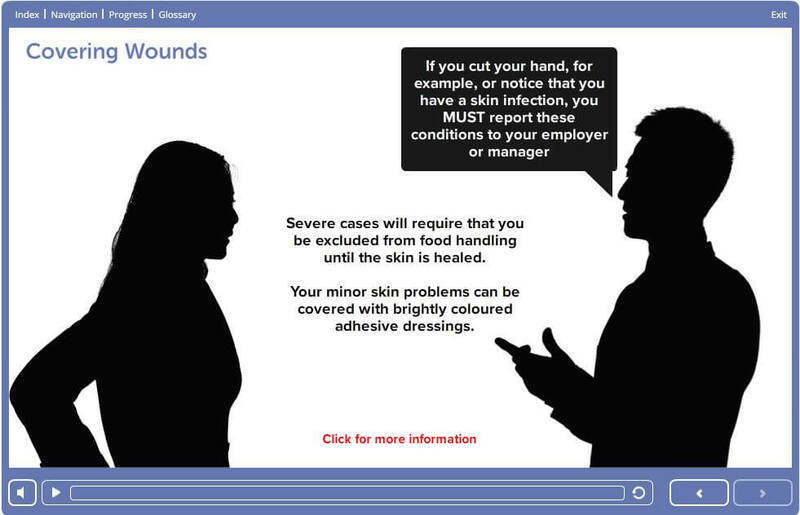 The Food Safety Awareness for Manufacturing course has an introduction and eleven sections of learning. After each section there is an activity which is intended to help re-inforce the understanding and retention of the learning. This manufacturing level 1 food hygiene course is the simplest, most cost effective way for your staff compliance and for many learners will be all they need to achieve this compliance. For others, especially inductees, it will be the first part of their training, helping them to achieve the next level of training: Level 2 Food Safety for Manufacturing course. These courses are ideal for companies wishing to achieve 100% training compliance. 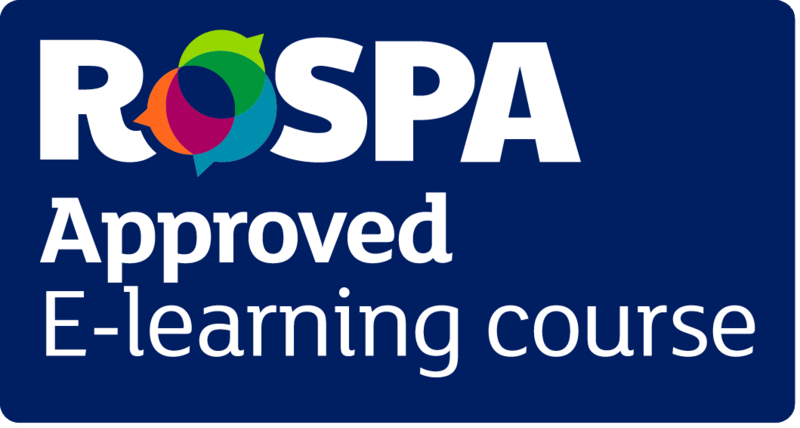 Our Level 1 Food Safety & Hygiene in Manufacturing course is approved by RoSPA, allowing us to provide the most up to date and industry recognised course. Our Food Safety and Hygiene Level 1 for Manufacturing course has been approved by Environmental Health Officers with its content developed in accordance to their guidelines, which means you can be sure you’re receiving the right training for your role. This level 1 food hyiene and safety for manufacturing course provides 1 point towards your Continuing Professional Development (CPD). If you don’t pass the assessment first time there is no need to worry. We offer you unlimited FREE resists to make sure that you pass and get your certificate in food safety & hygiene level 1 for manufacturing, stress free. 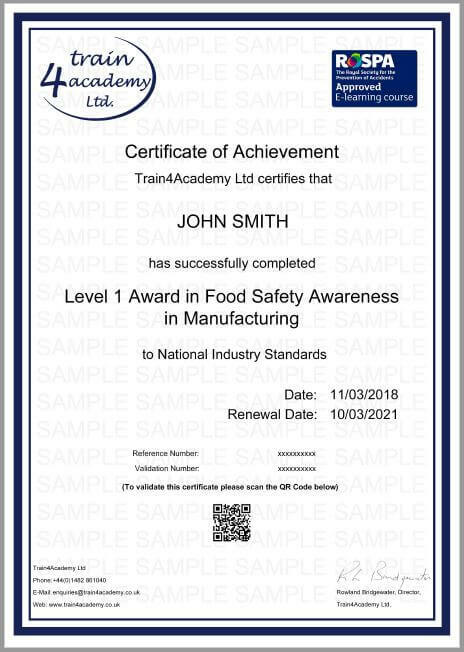 When taking part in our food safety level 1 for manufacturing course, you will cover the following module: Level 1 Food Safety in Manufacturing.